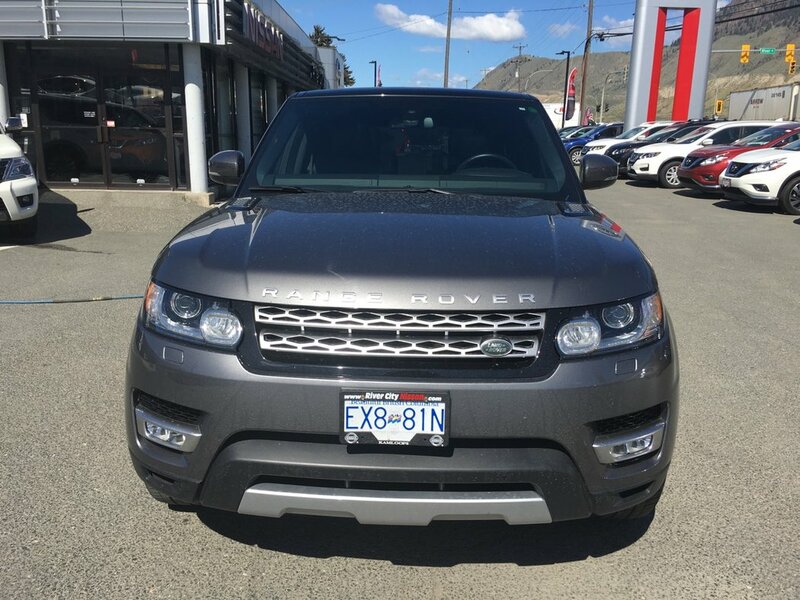 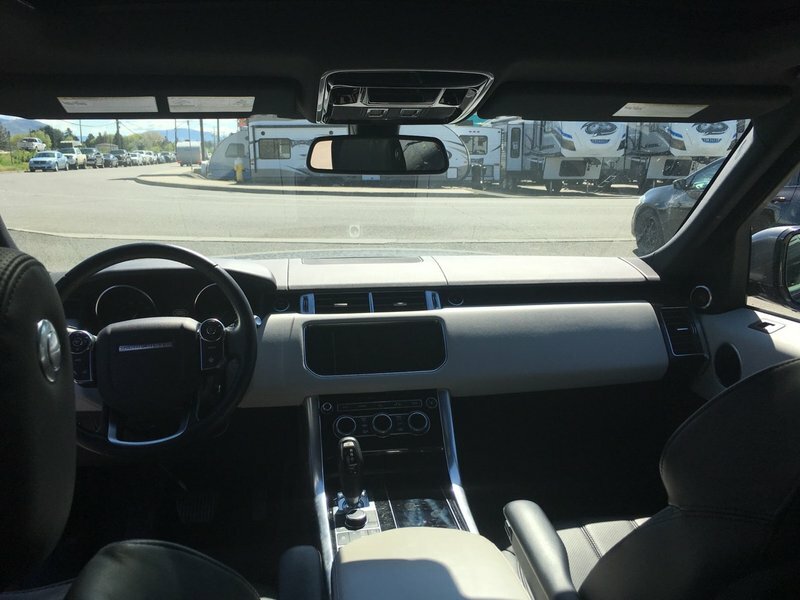 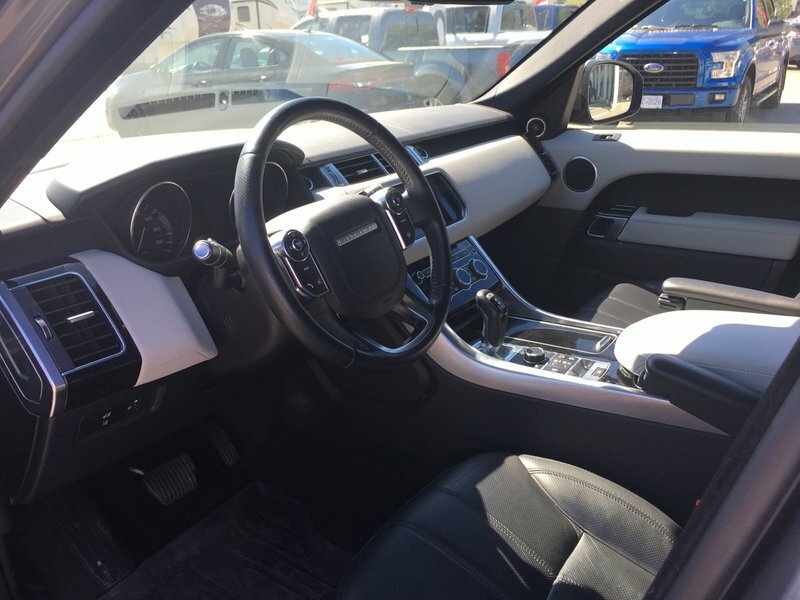 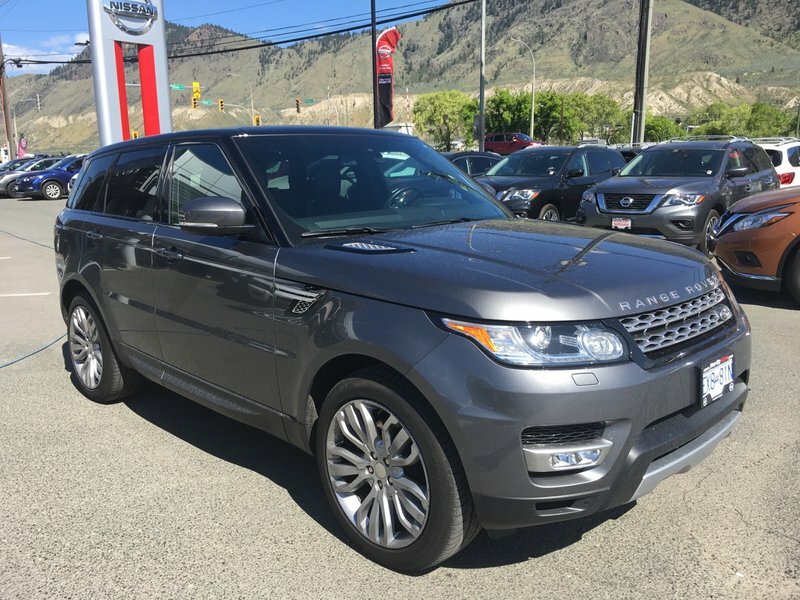 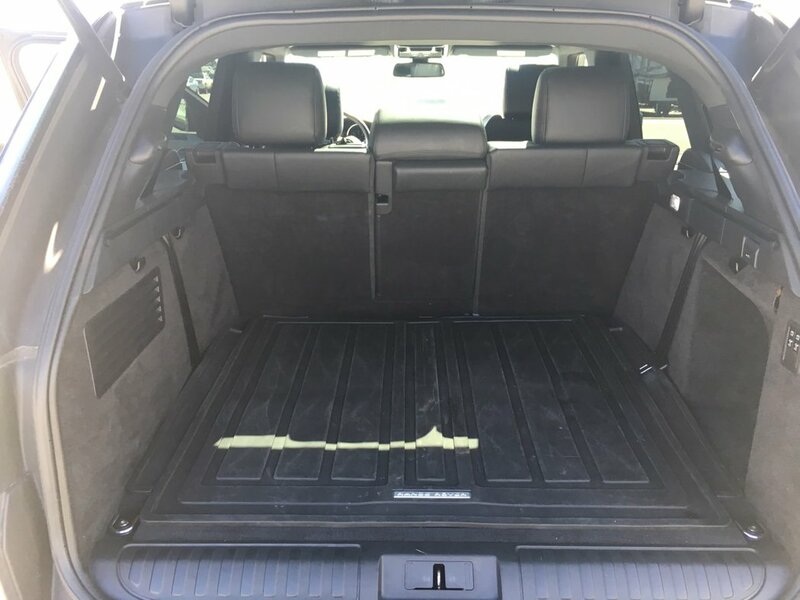 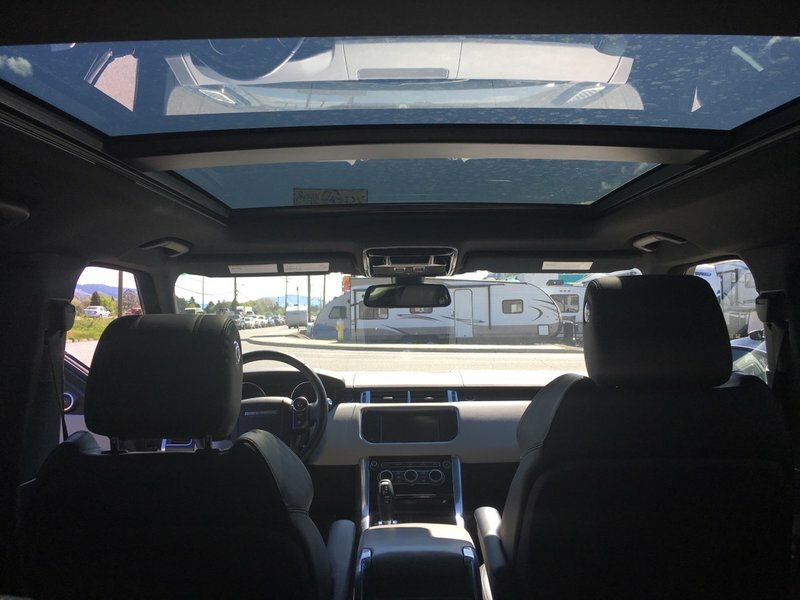 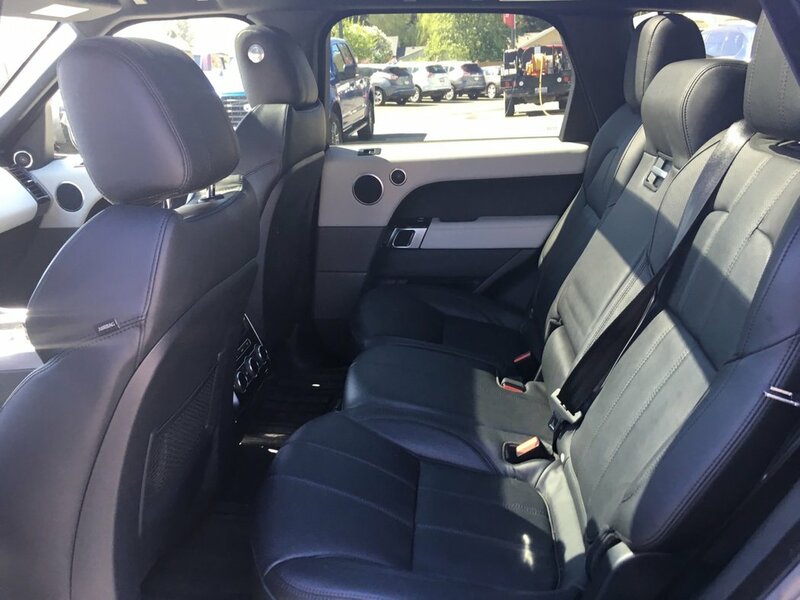 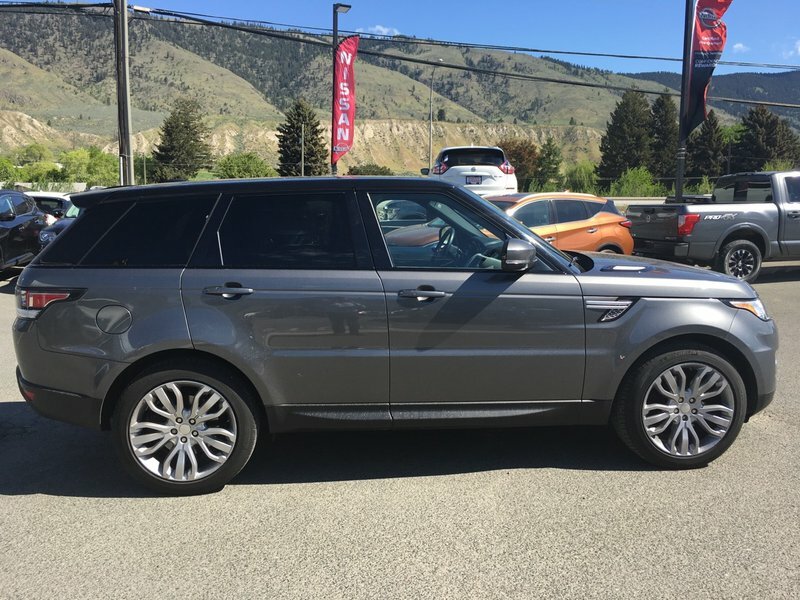 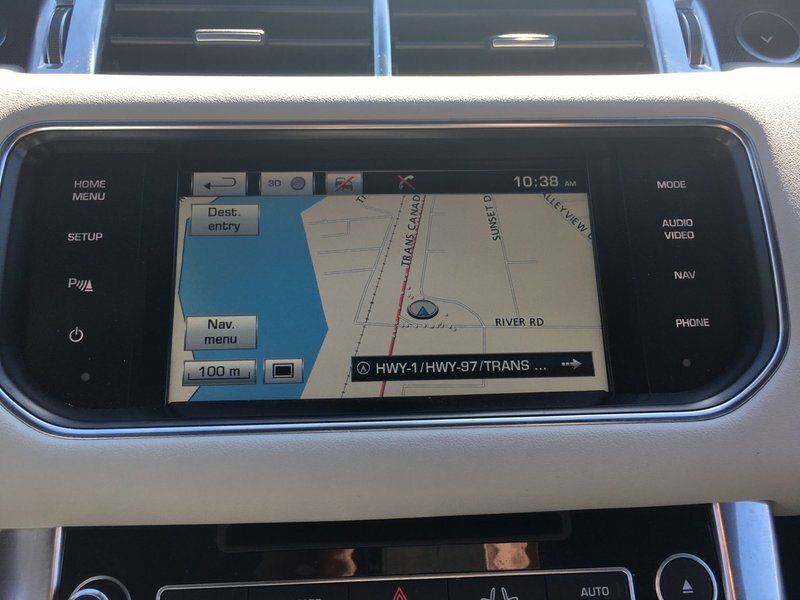 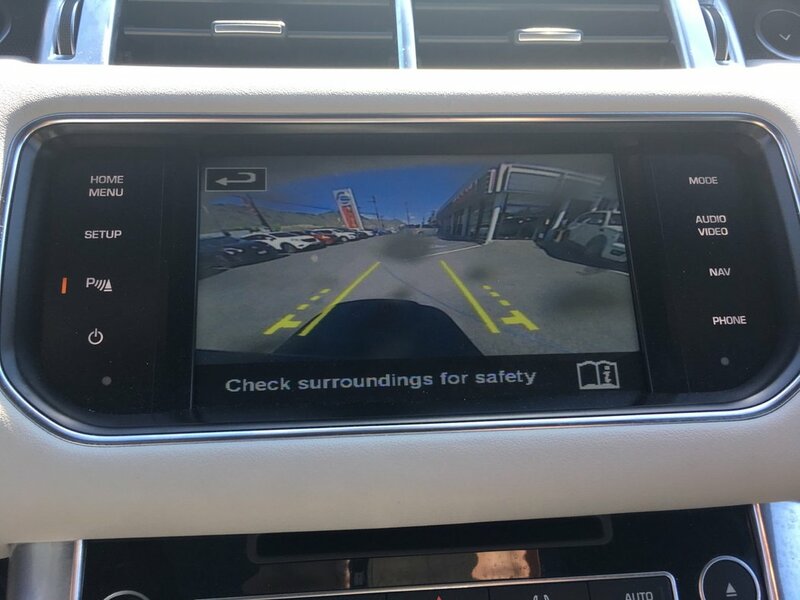 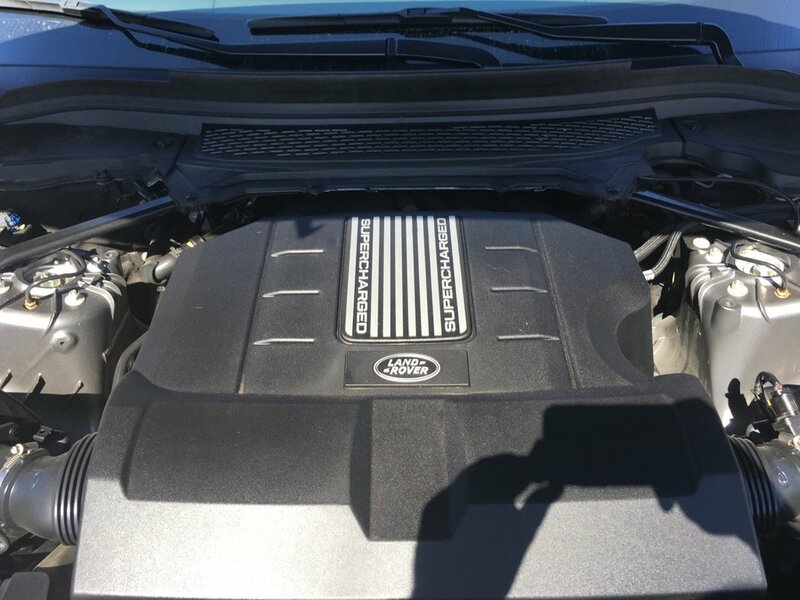 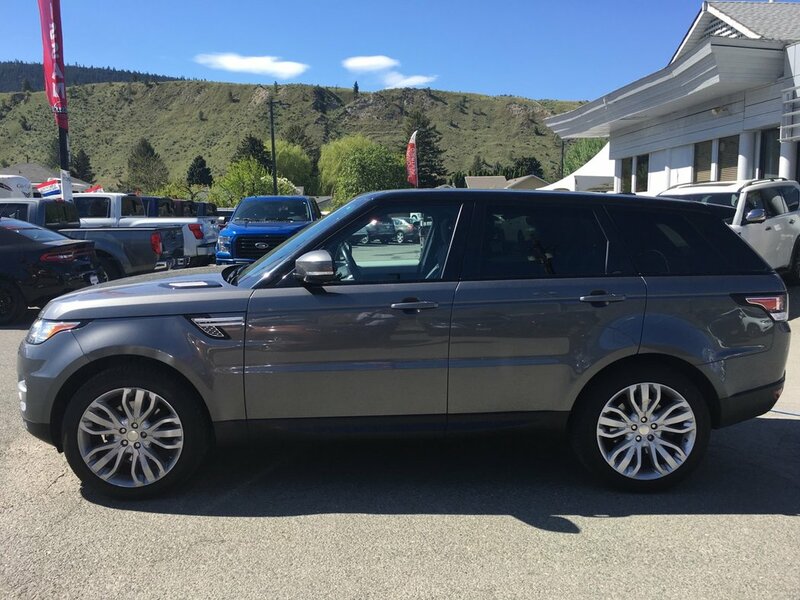 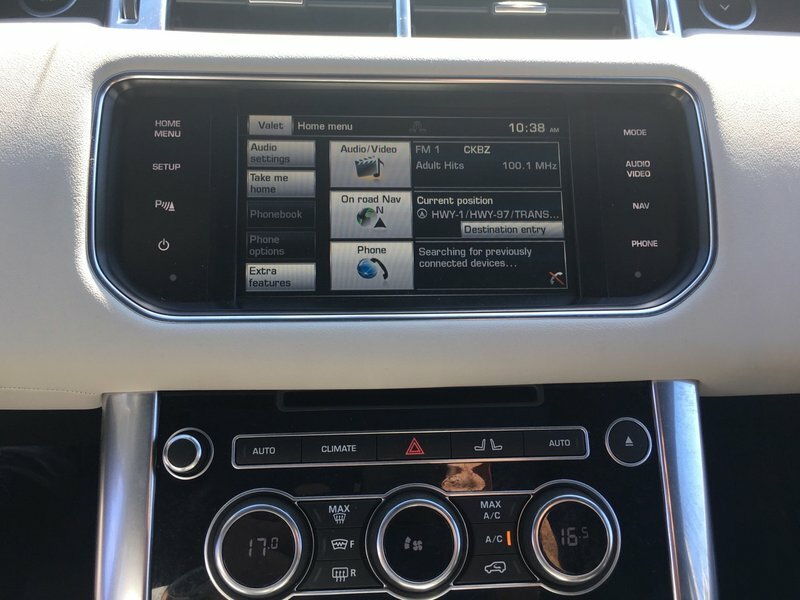 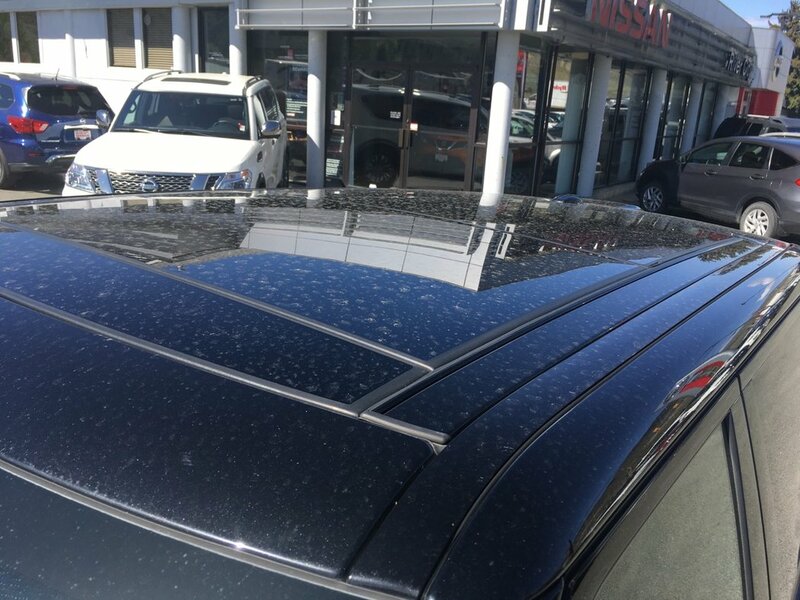 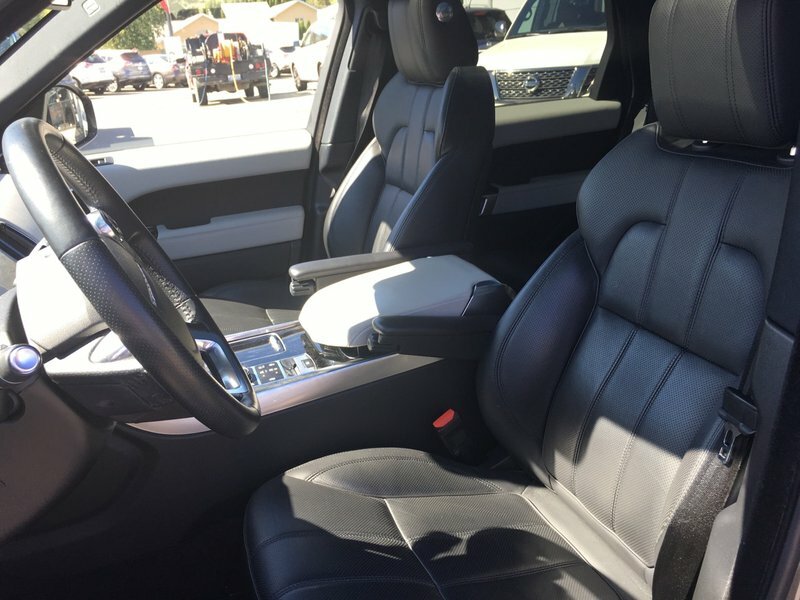 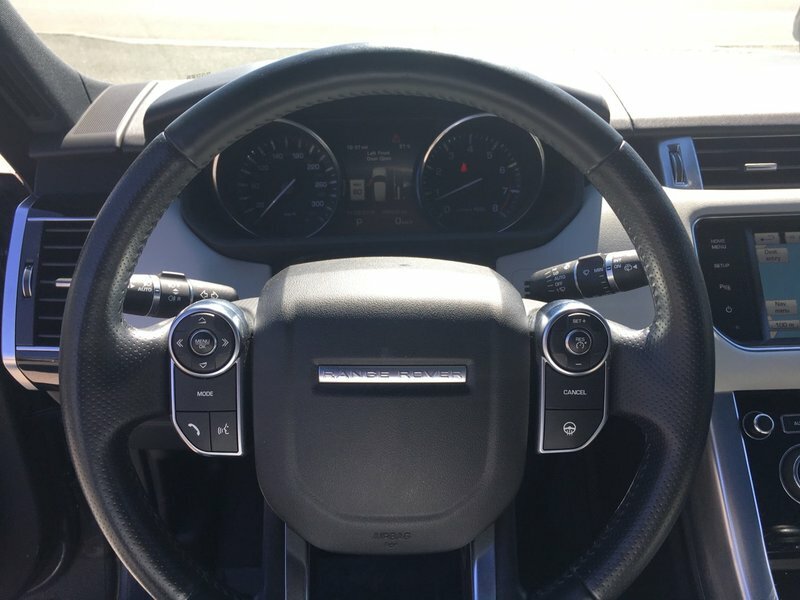 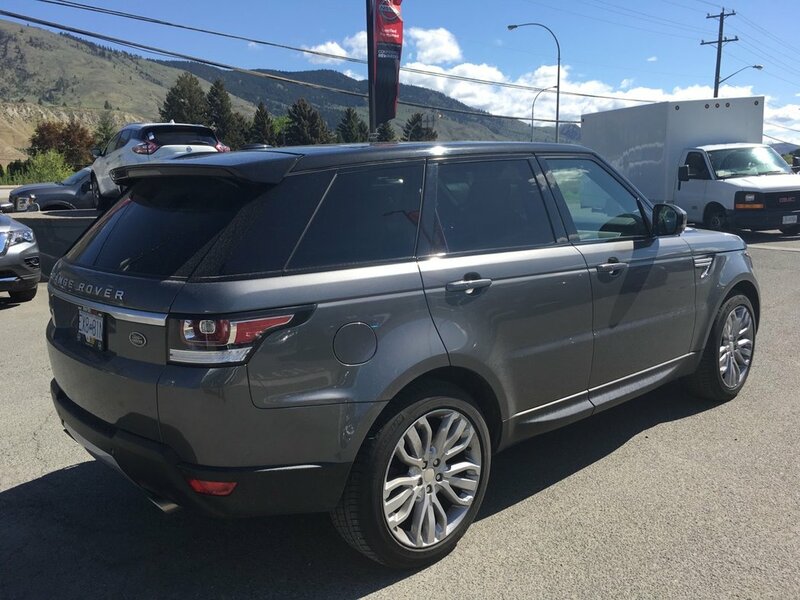 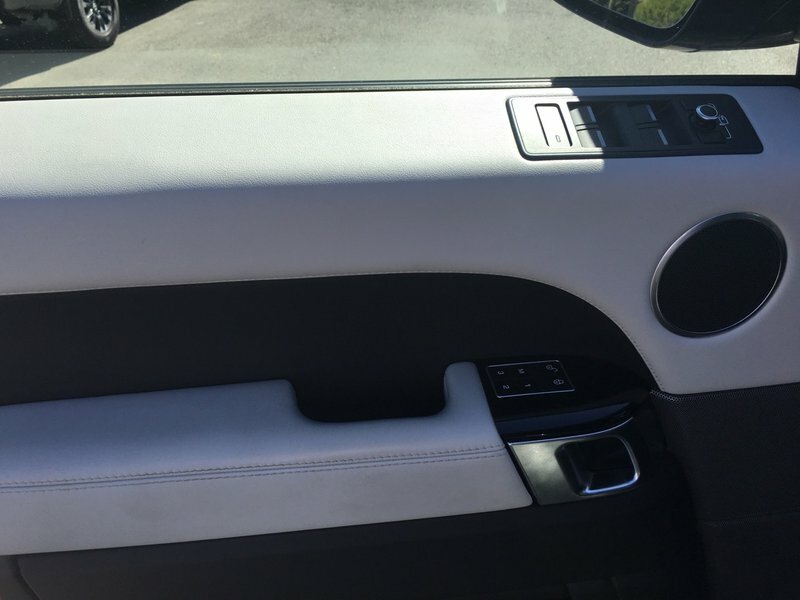 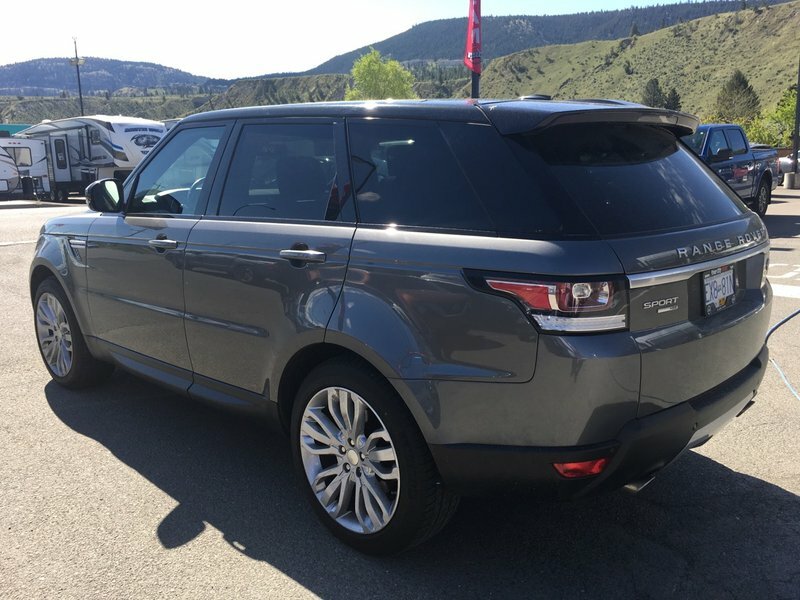 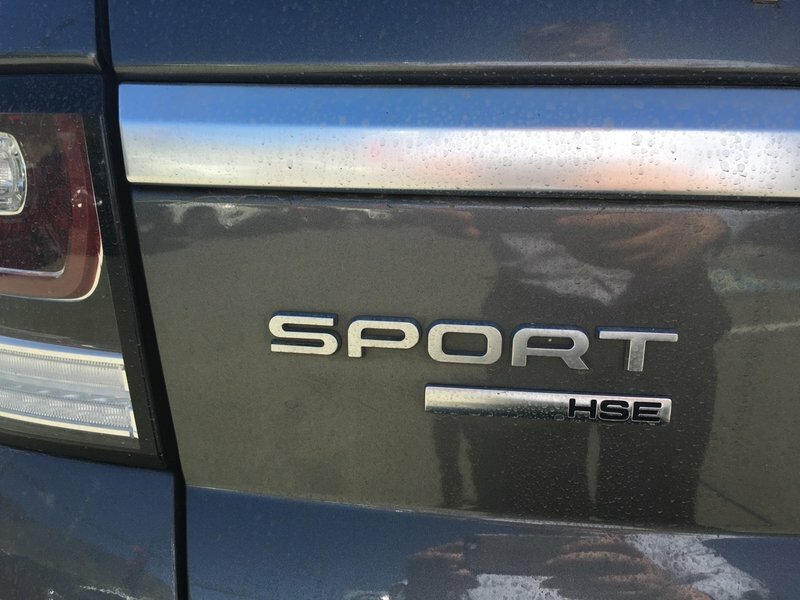 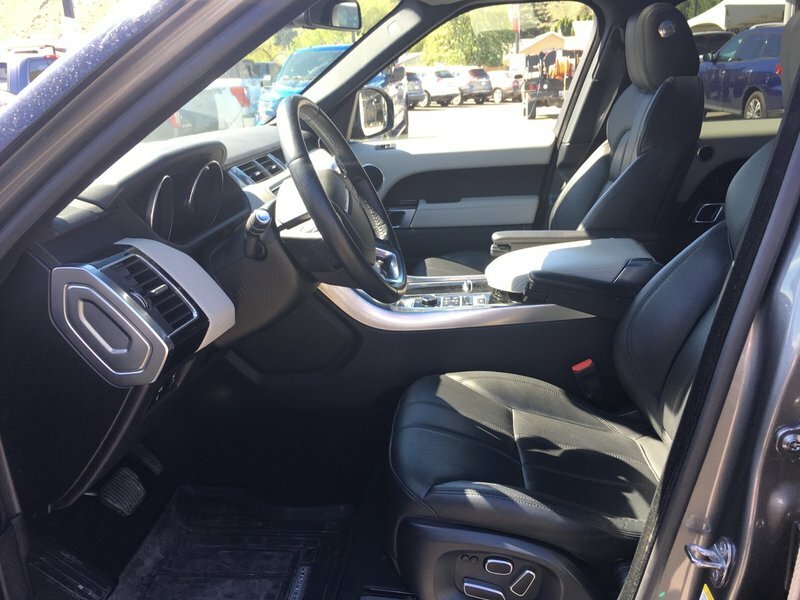 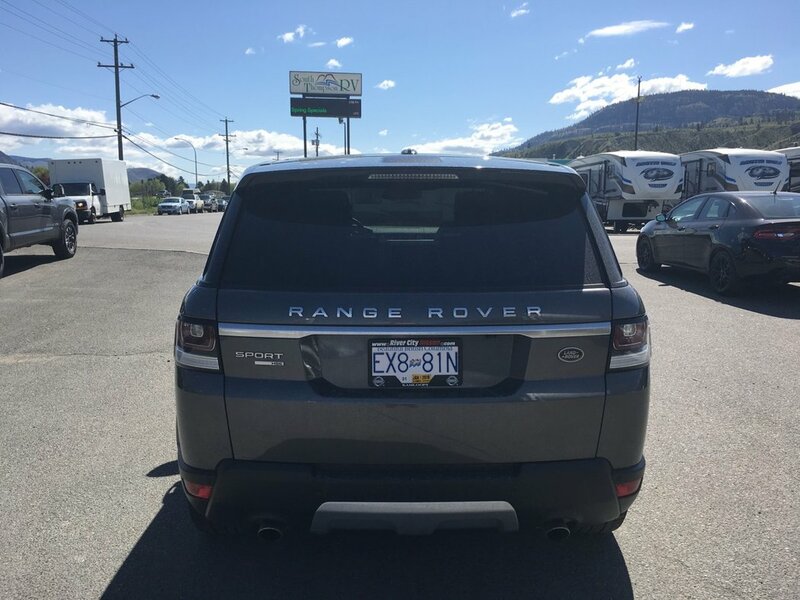 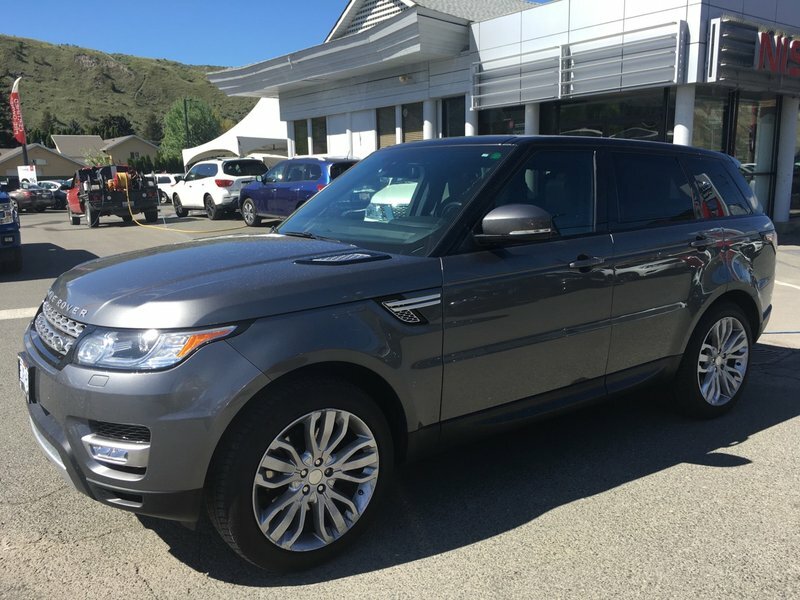 2015 Range Rover Sport HSE rare 7 passanger SUV. 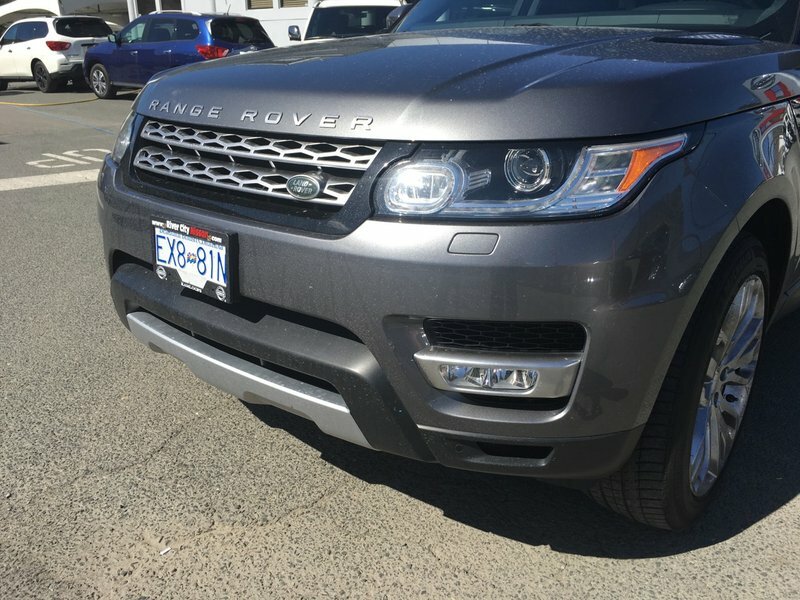 Supercharged and in a colour that makes this Range Rover really stand out. 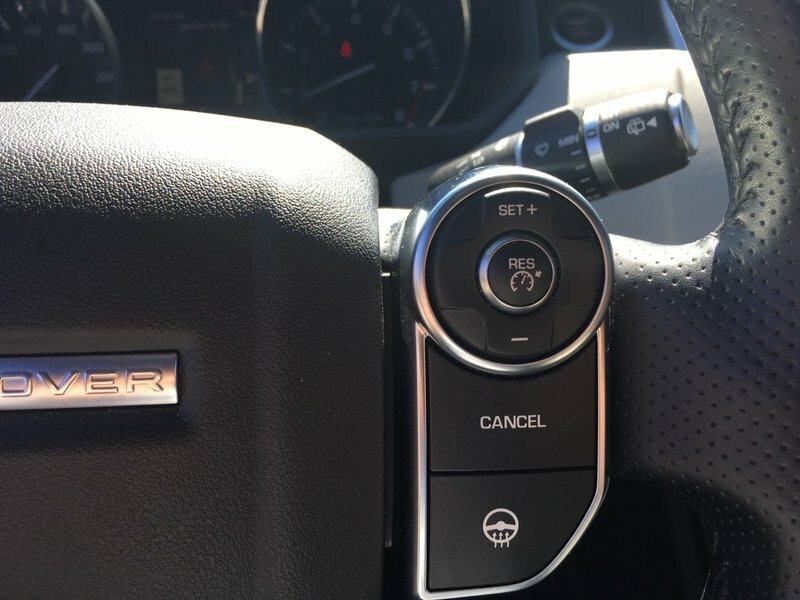 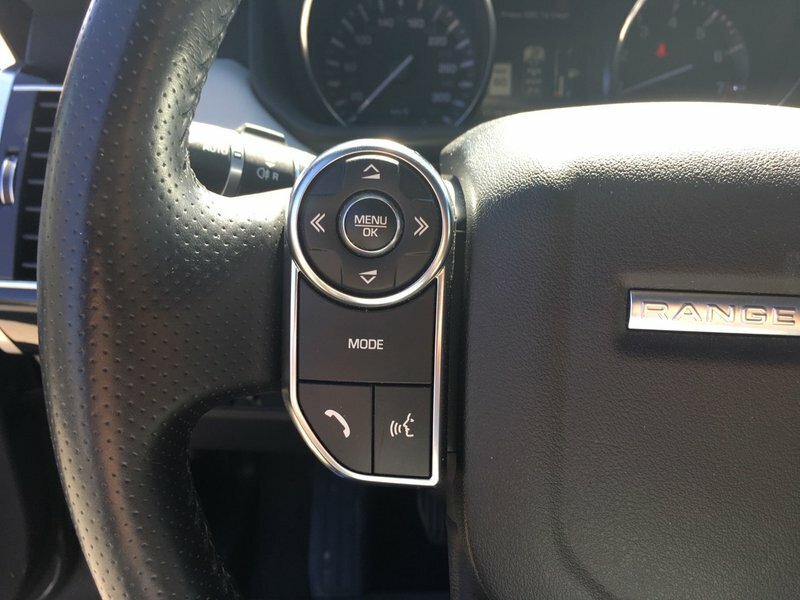 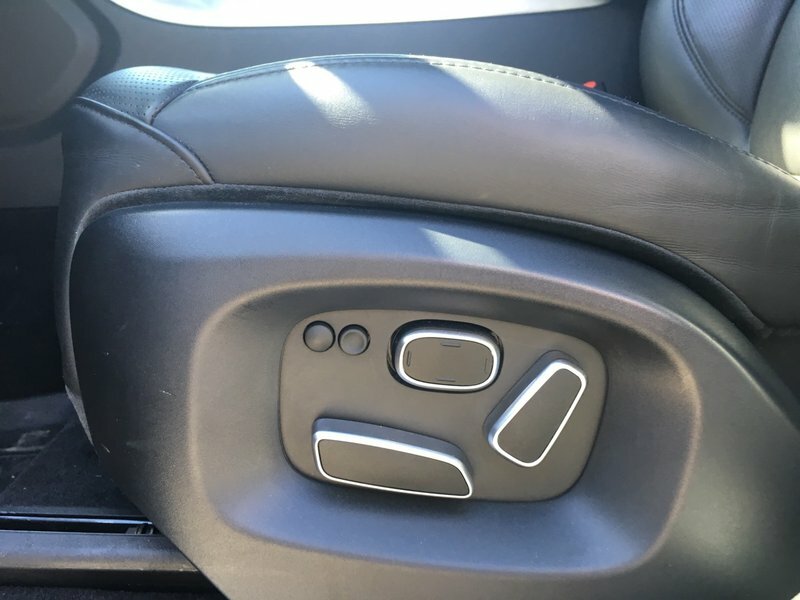 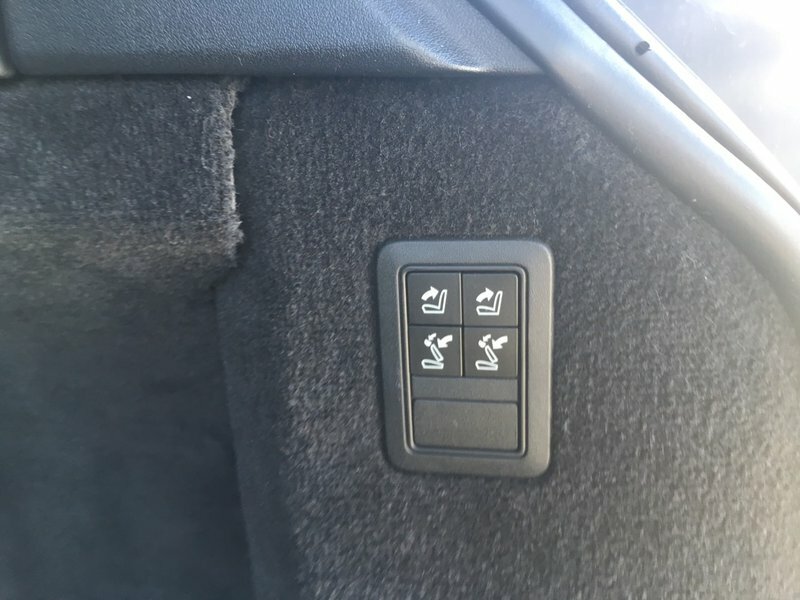 bluetooth, cruise, push button start. 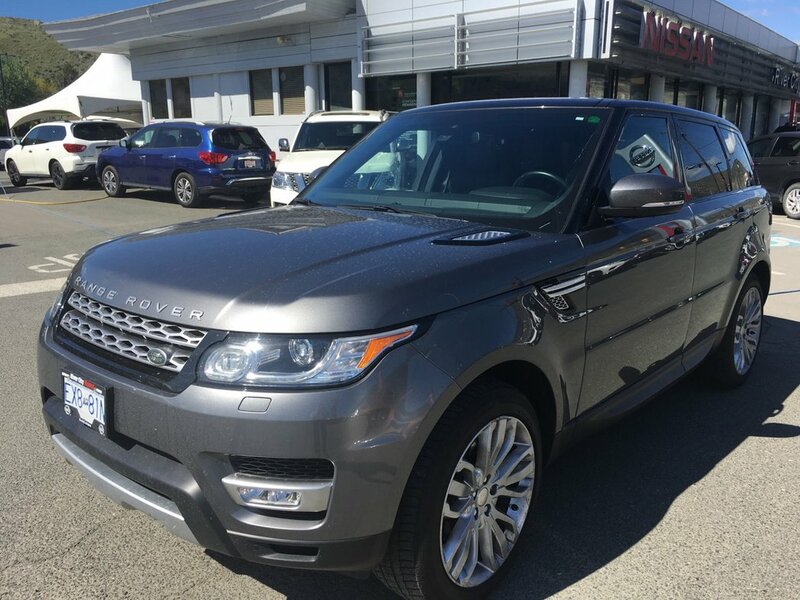 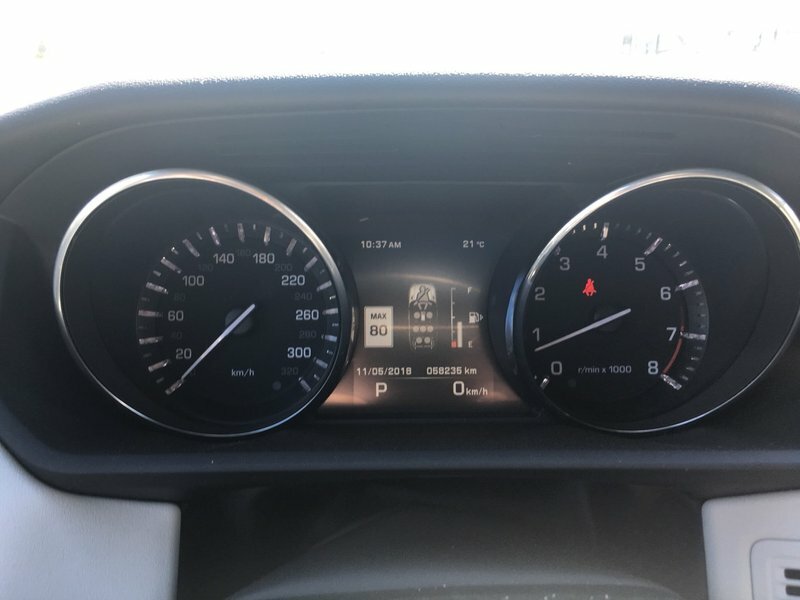 everyone deserves a bit of luxury in there life, with this you get sportiness and luxury and good looks all in one package. 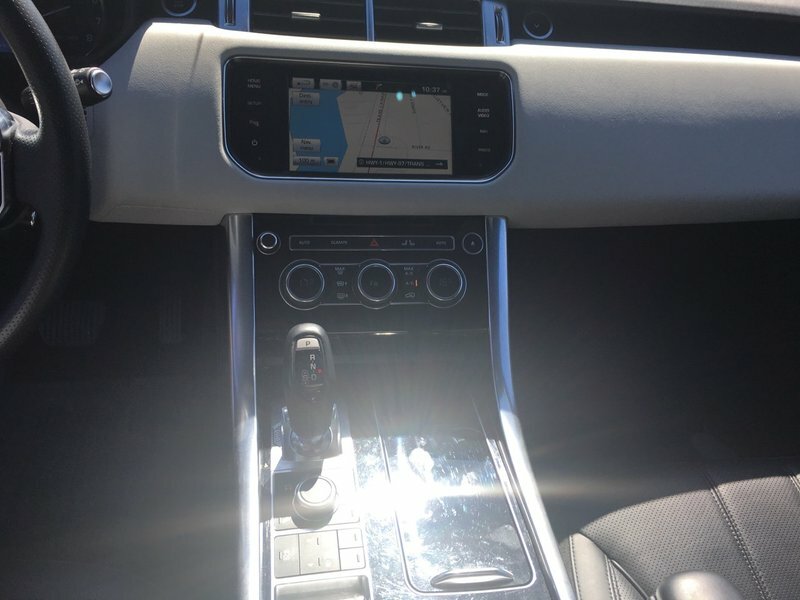 very hard to find, contact us today for more inormation.